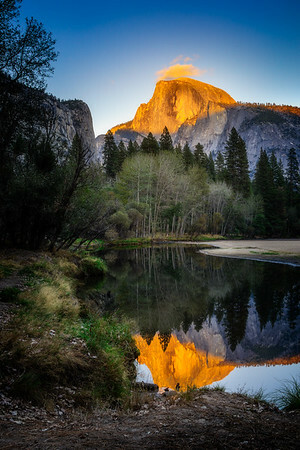 A lone cloud perches itself perfectly atop Half Dome in Yosemite Valley. 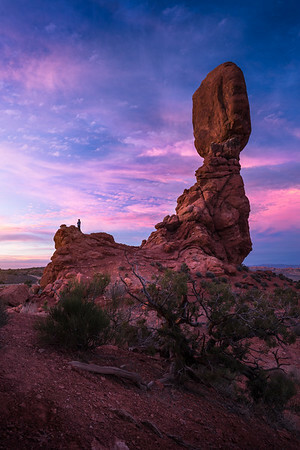 An onlooker enjoys the sunset from Balanced Rock in Arches National Park. 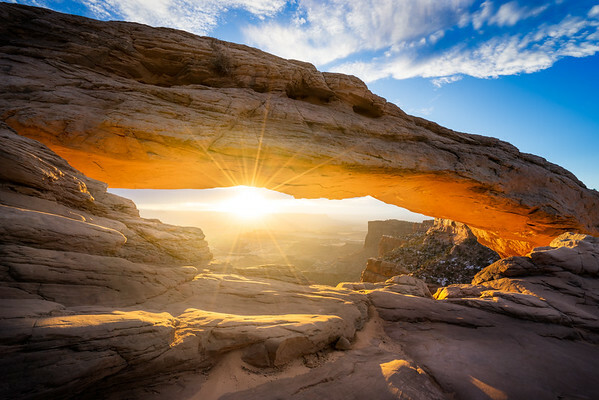 The first light of the day hits the rocks at this iconic American Southwest location. 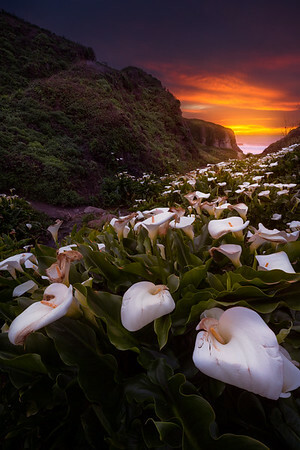 Calla lilies in peak bloom along the central California coast. 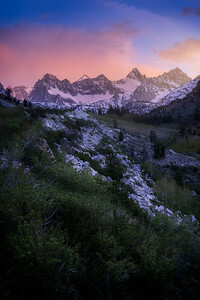 A clearing storm creates the perfect conditions for some dramatic light in the Eastern Sierras. 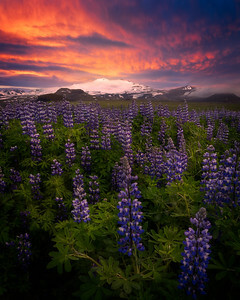 Intense sunset colors over a field of blooming lupines in West Iceland. 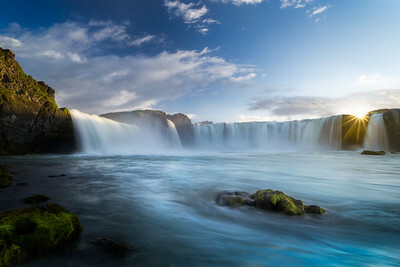 Sunlight kisses the top of the powerful Godafoss waterfall in North Iceland. Low clouds and a fierce eddy complete this scene at a raging river in South Iceland. 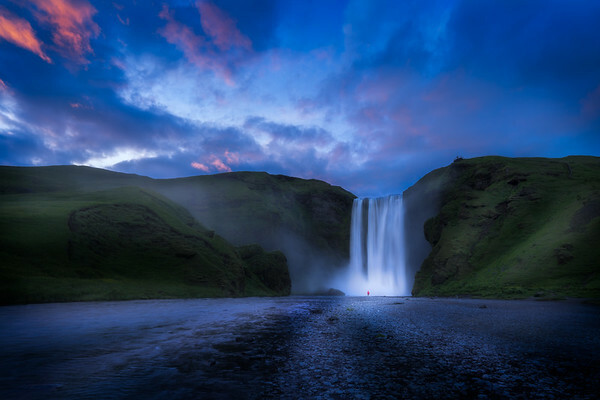 A fellow photographer demonstrates the awe-insipring scale of Skogafoss in South Iceland. 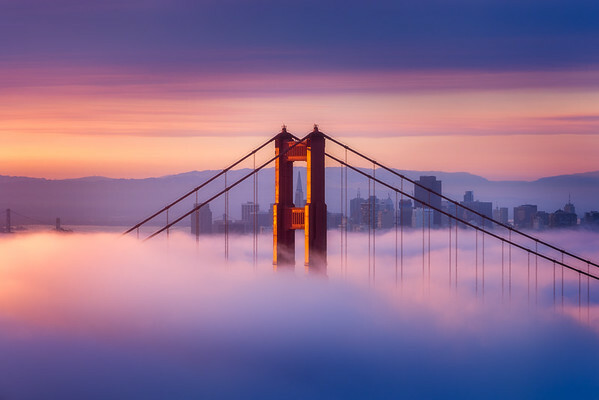 The north tower of the Golden Gate Bridge peeks above a dense layer of marine layer fog during sunrise. 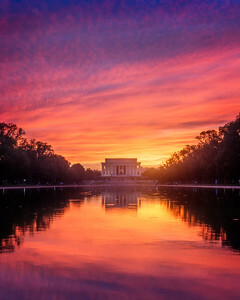 A summer sky lights up over the Lincoln Monument. 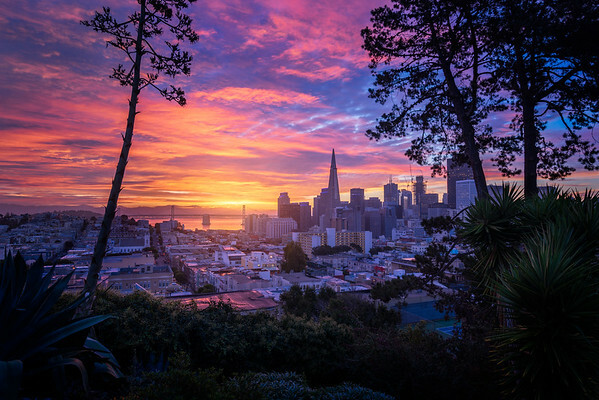 A colorful sunrise over downtown San Francisco as seen from the pint-sized Ina Coolbrith Park. 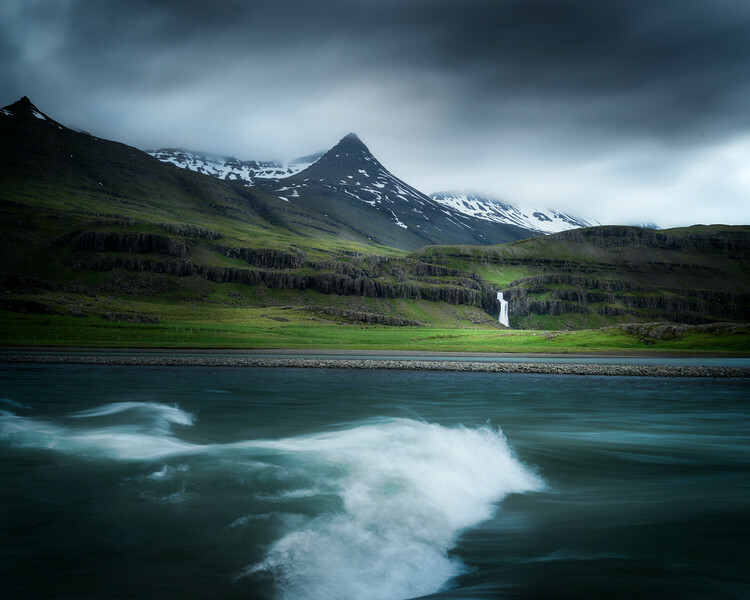 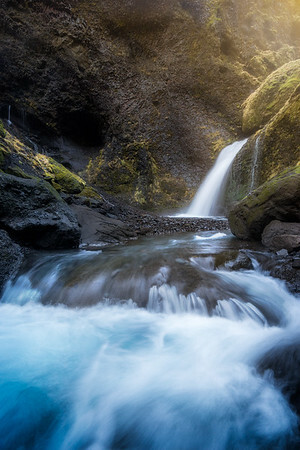 A small meltwater fall at the end of an adventure into the interior of South Iceland. 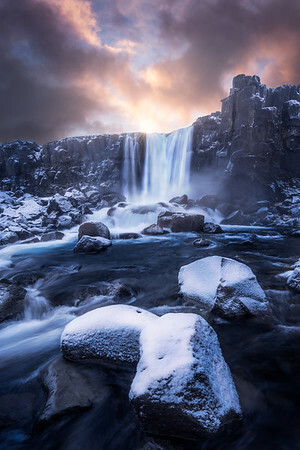 A snow squall clears and reveals an intense sky at Oxarafoss. 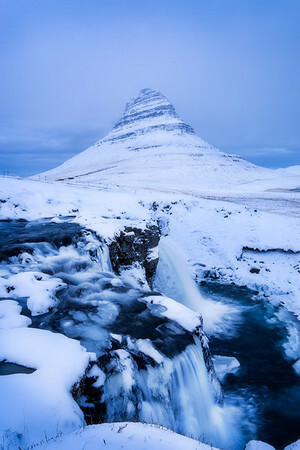 Kirkjufellsfoss flows strong despite the bitter cold of an Icelandic winter.